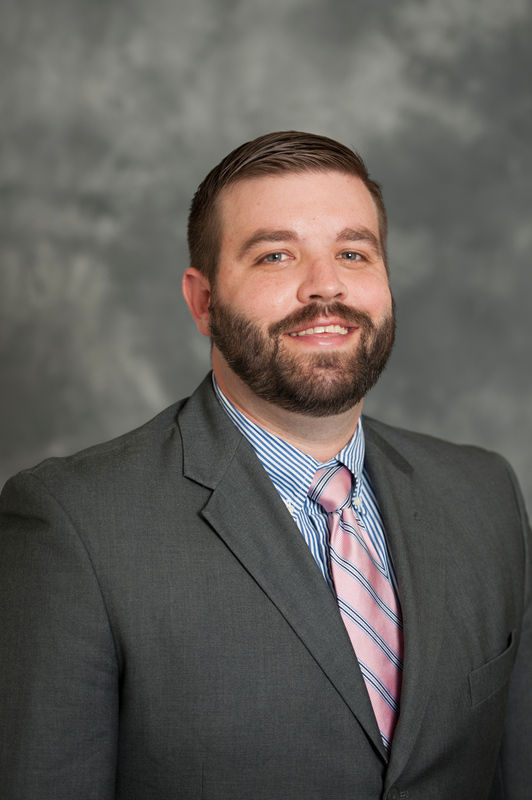 Dr. Nathan Webb, assistant professor of communication studies, was published in the most recent issue of the Journal on Excellence in College Teaching. His article, “GTA Self-Disclosure: Motivations for Sharing Private Information with Students,” examines why instructors choose to share private information with their students in the classroom. The study revealed that instructors choose to self-disclose for reasons such as building interpersonal relationships, enhancing their credibility and creating an environment of reciprocity. The Journal on Excellence in College Teaching is published by the Center for Teaching Excellence at Miami University.